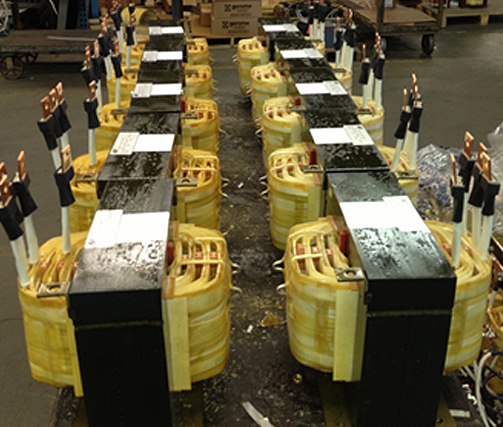 The motor control transformers and magnetics we manufacture at AFP Transformers are designed to serve the specific needs of the motor drive and motor control center industries. 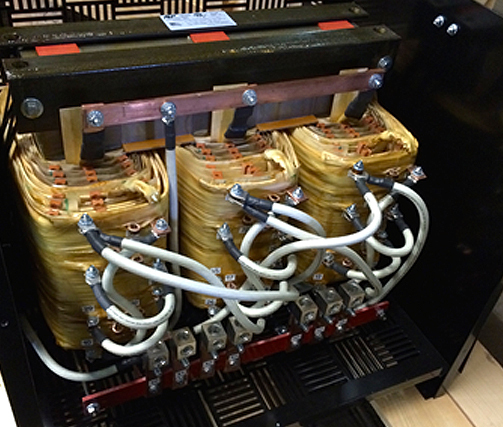 These products include a mix of standard and custom offerings such as motor starting autotransformers, 3-phase line reactors, and pulse transformers. 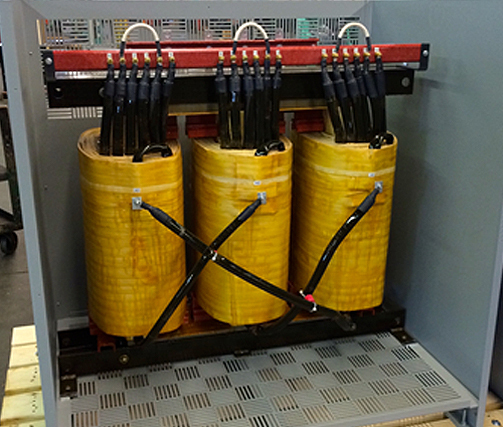 Through our extensive experience in the transformer and power equipment industry, we have developed many innovative designs that fit a variety of motor applications. Additionally, our engineers are very adept at customizing designs for specialty applications. 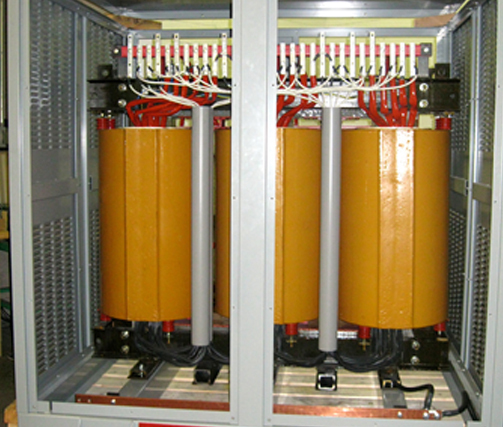 Transformers are available in 600 V to 34.5 kV voltage classes with copper or aluminum windings. All standard UL rated insulation systems up to 220°C and up to 150°C temperature ranges are available. All products we produce are thoroughly tested according to national and international industry standards including IEEE, UL, IEC, and NEMA specifications. We operate dedicated testing equipment that records and stores current, voltage, power factor, and transformer efficiency results under specified operating conditions. In addition, we can perform specialized tests to customer specifications. For additional information about our motor products, see the table below, or Contact Us directly.